Situated in Melbourne’s Eastern Suburbs, a short drive from Melbourne’s CBD. 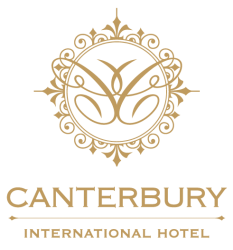 Canterbury International Hotel is a multi award winning boutique hotel. Showcasing 72 impeccably appointed rooms. Reflecting the understated sophistication and elegance of the 20th century. We have 8 flexible event spaces, with multiple configurations to cater to your needs. These spaces will seat anywhere between 20 to 150 guests. We are here to provide you, our special guests, with a truly memorable and authentic experience.